Who doesn't love country music? 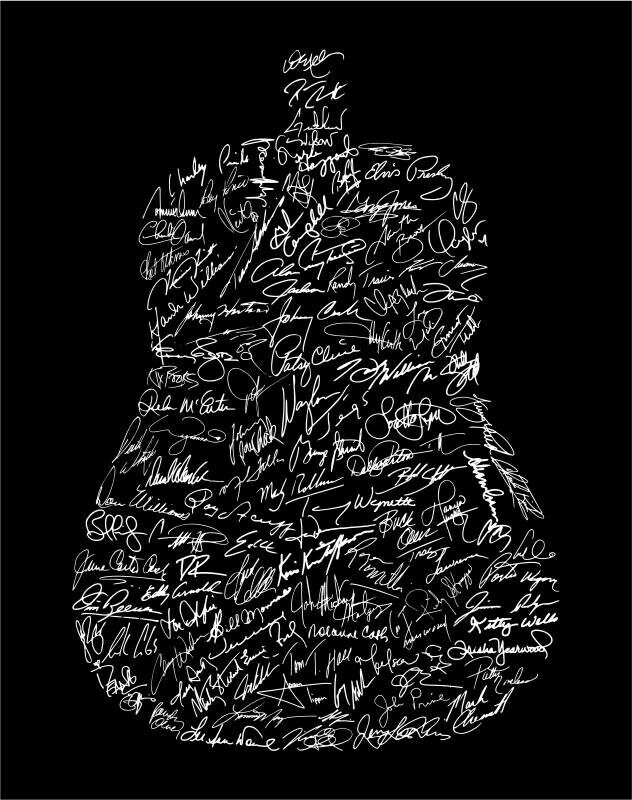 This Signatures of Country Music History Word Map contains a collection of authentic signature replicas of the greatest (and sort of great) country legends from Johnny Cash to Waylon Jennings to George Strait to Tim McGraw! 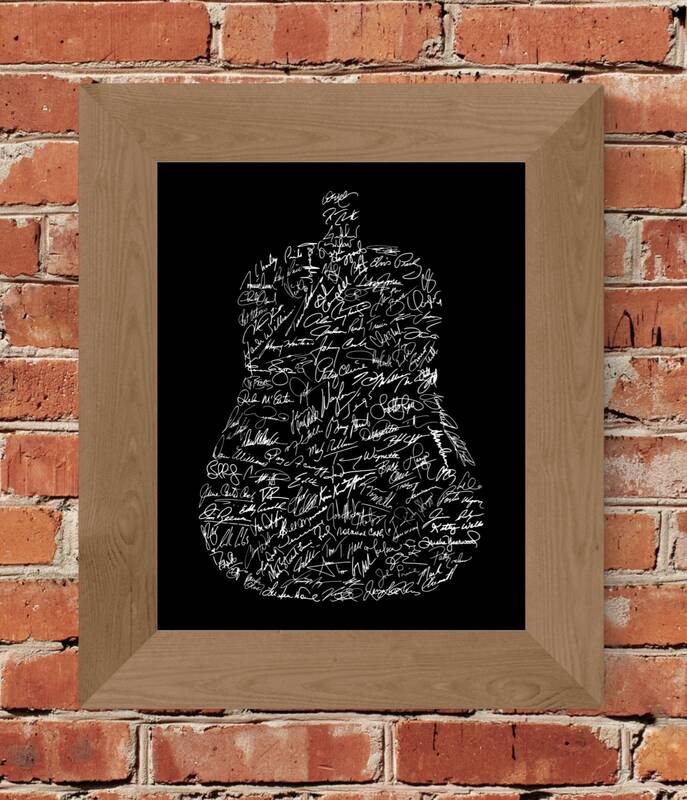 The greatest musicians and musical acts that have had a significant impact on the evolution, development and perpetuation of country music make this print! This piece would be perfect for any man cave or anywhere your house needs a little country injected into it! Perhaps right next to those guitars hanging on the wall?